Windom Peak is a Colorado 14er within the Weminuche Wilderness in the Needle Mountains, a subrange of the San Juan Mountains. 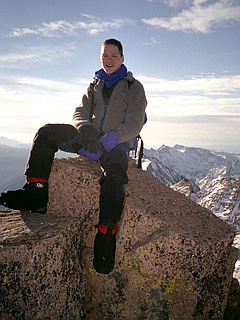 Windom Peak is one of 3 fourteeners in the Needle Mountains; the other two are Mount Eolus and Sunlight Peak. Windom and Sunlight lie on the east side of Twin Lakes, in upper Chicago Basin, while Eolus lies on the west side. 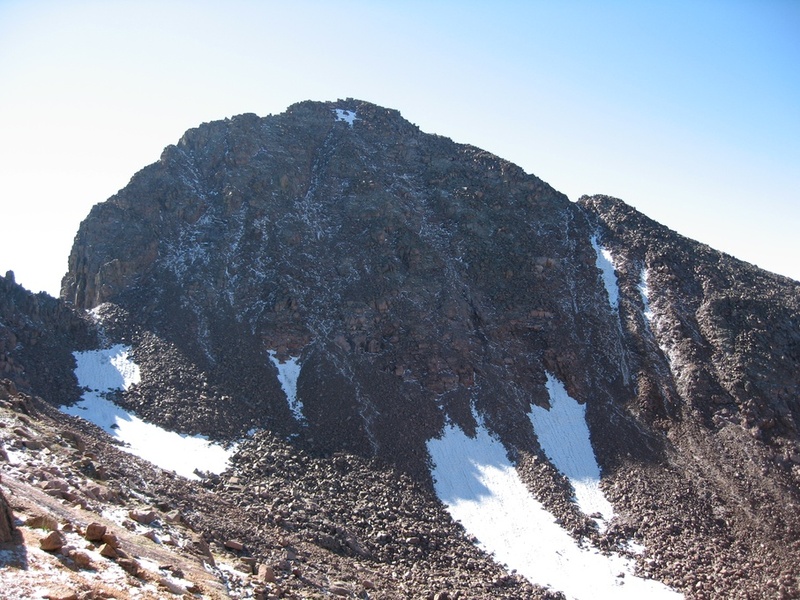 All three peaks are relatively remote by Colorado standards, and have a strong wilderness character; however they can be popular in summer. A popular way to access Chicago Basin is the Durango & Silverton Narrow Gauge Railroad.